It is Beaujolais which marks the southern-most wine-producing part of Burgundy although the wines are not allowed to be called Burgundy on the label. The Gamay grape, long since banned from the Côte-d'Or as an inferior variety, achieves its most satisfying expression on the granite-based soils of Beaujolais. The Beaujolais viticultural area is situated in a large area thirty four miles long to the south of Macon and north west of Lyon, the most northerly half a hilly area consisting of granite sub-soils overlain with sand and limestone and which are essentially the same as those of the fabled Côte-Rôtie sixty miles to the south in the Northern Rhône. 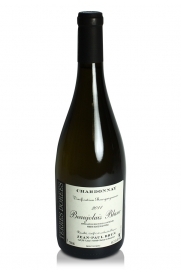 Bas Beaujolais, south of Villefranche on the flatter land, consists of clay soils on a bed of granite and limestone. 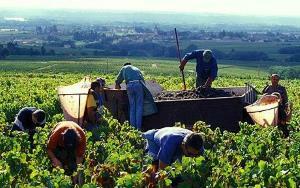 This southern sub-region grows basic AOC Beaujolais which, at its best, is fairly straightforward quaffing wine. 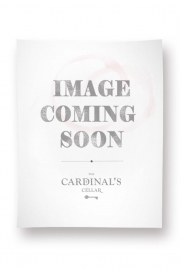 In the late 1970s and 1980s the quality of the red wines of this region was compromised by the promotional conceit of Beaujolais Nouveau, a marketing ploy to launch a fresh and fruity wine on the third Thursday of November following the harvest. Part of the promotional activity was a “race” to land the first case of wine in the wine bars of London. 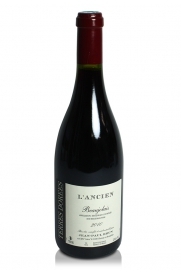 While this wine was made for very early drinking rather than cellaring the commercial opportunities and pressures led to increasing quantities of, frankly, insipid and sub-standard wine which served to tarnish the reputation of all Beaujolais wines. Better in quality than the basic AOC Beaujolais is Beaujolais Villages made from the grapes of 39 villages with better soils and aspects in the north of the region. Individual growers' wines may state the name of the village where the grapes were grown but much is sold simply as Beaujolais Villages. A large proportion of the wine produced here is produced using the technique known as carbonic maceration in which whole grapes (berries) are left to ferment in sealed vats. 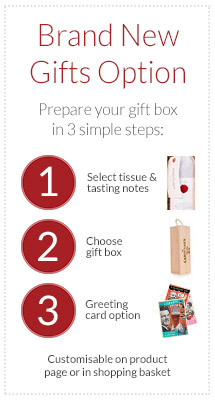 This method makes wines that are fresh, fruity and low in tannin and malic acid. 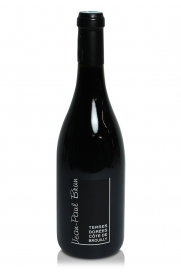 In recent years some more quality conscious growers, such as Jean-Paul Brun, are using the traditional Burgundian methods which involve the use of oak and which produce wines that can benefit from ageing in bottle. The best wines are the ten “crus Beaujolais” which can be very good and often repay some careful ageing and which display a complexity which would greatly surprise someone who had only ever drunk Beaujolais Nouveau. Due to the process of erosion the top-soils and gradients can vary markedly within vineyards here making wines which have readily identifiable differences in character. 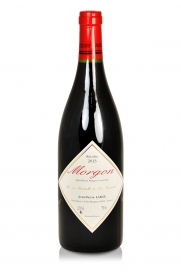 Moulin-à-Vent, Morgon and Côte de Brouilly are probably the best of these crus. 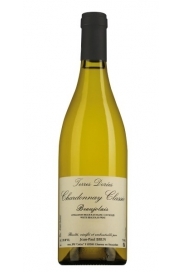 Very small amounts of Beajolais Blanc are also made from the Chardonnay grape sometimes with the addition of a little Aligoté. 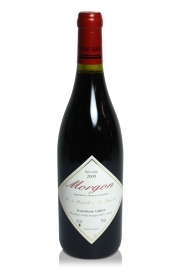 A lovely Morgon Cru Beaujolais made from old vines, some in excess of 100 years old. 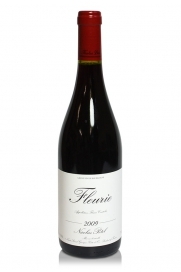 This Fleurie, 2009, is a light red and is an excellent example of the terroir expression resulting from the joint project of Potel-Aviron's Beaujolais wines. With dark notes of cherry and blackberry with hints of pepper and vanilla on the nose and a finish which David Schildknecht of The Wine Advocate described as "forceful, invigorating, and saliva-inducing" this is a Fleurie from the top drawer.